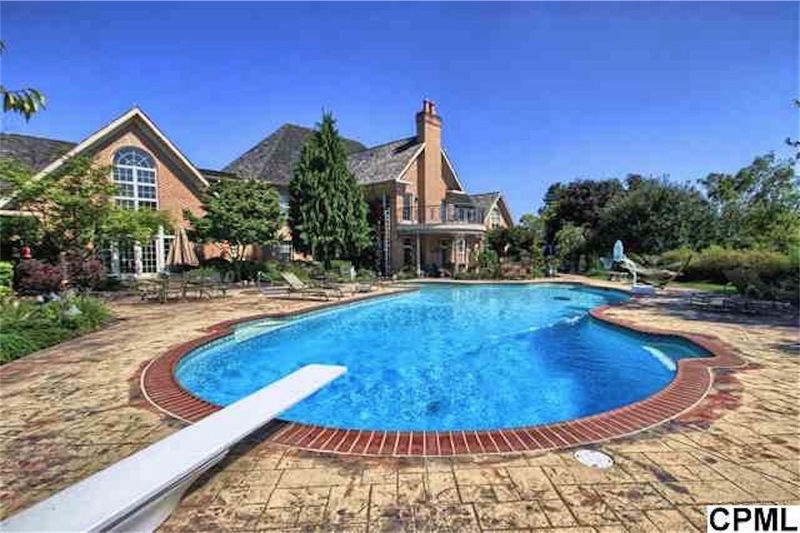 You know you want to… Go ahead and take a peak at these amazing luxury properties currently on the market in the Greater Harrisburg area. Nestled on 3.5 acres just north of Harrisburg in the Blue Mountains, this exquisitely designed and built home offers the modern amenities of a 5-star resort coupled with old-world charm, comfort and style. Listing provided courtesy of Richard Tucker of Howard Hanna. “Rosepoint” a Hershey Mansion built 1904 by Milton Hershey for his lawyer. 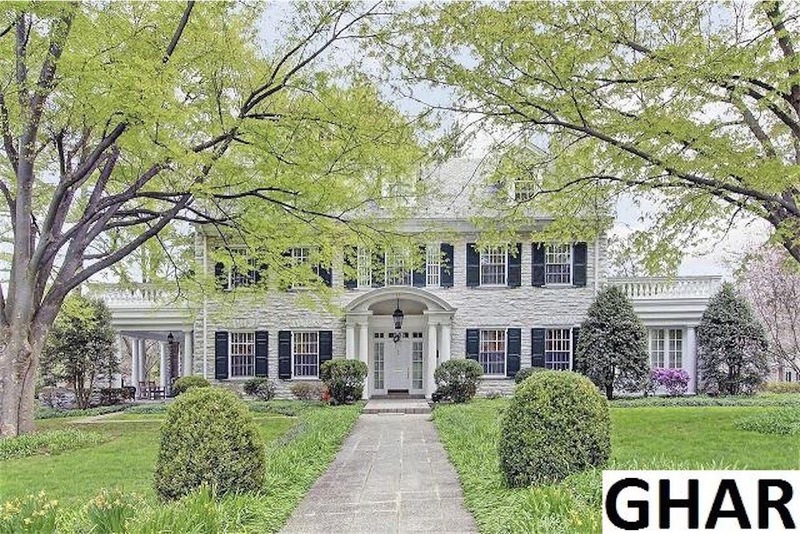 This exquisitely restored stone home on 2+ acres features granite, marble and Brazilian hardwood floors. Intricate crown moldings, inlayed cherry walls and many amazing details. Matching stone Carriage House along with executive office above. Listing provided courtesy of Century 21 Core Partners. Million dollar views is the setting for this unbelievable contemporary mansion overlooking the city skyline. Ceilings as grand as 40 feet, breathtaking chandeliers and white mahogany floors are just a few of the remarkable features. 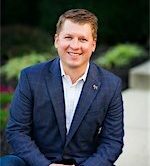 Listing provided courtesy of Stephen Thompson of Thompson Wood Real Estate. With almost 10,000 square feet of living space including 7 full baths and an impressive 7-car garage, this Pinehurst home has so much to offer. Listing provided courtesy of Keith Sealover of Keller Williams of Central Pennsylvania. 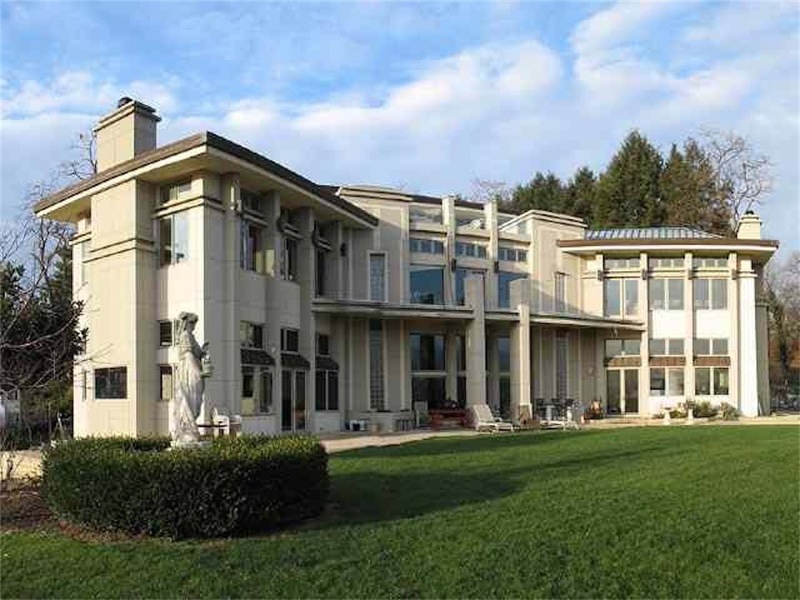 A magnificent estate spread out over 10 acres. 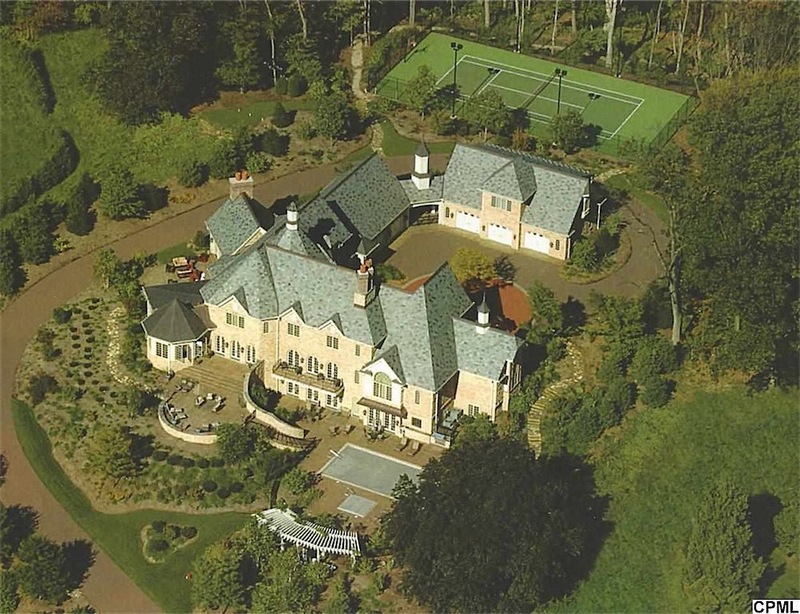 Main house boasts tremendous home theater and indoor basketball court. Listing provided courtesy of James Koury of RSR Realtors. Aspen-style retreat on 79 magnificent acres with exquisite woodlands, landscapes and trails yet less than 25 minutes to Harrisburg. 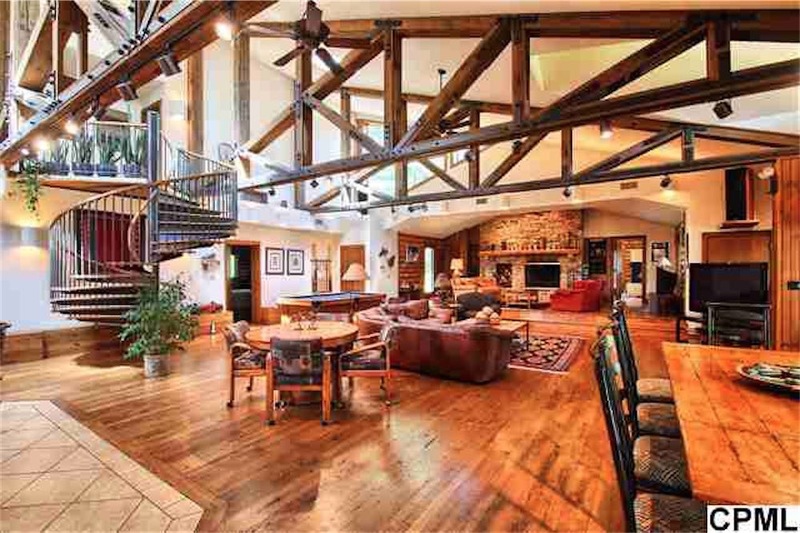 Hand-scraped logs, reclaimed wood floors, hand-cut trusses, 24 foot ceilings… Spare-no-expense quality. Listing provided courtesy of Matthew Greene of Coldwell Banker Residential Brokerage.